The thought of disappearing off to an unknown country on your own can be an intimidating one. It can also be the best thing you’ll ever do. As a trend, female solo travel is becoming more and more popular – and with good reason. It’s one of the most rewarding (and confidence-building) experiences you’ll ever have. You’ll meet tons of amazing people from all over the world, learn to rely on yourself and really delve into the local culture. Here are eight destinations every women should visit solo at least once in her lifetime, as recommended by Refinery29. 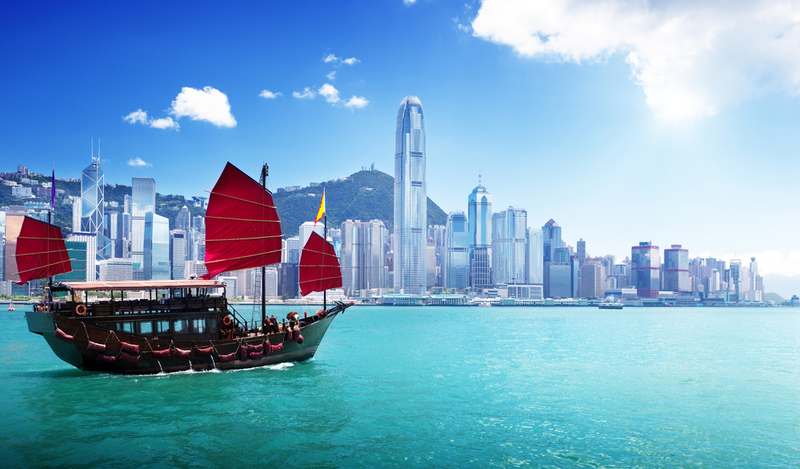 While it’s usually thought of as a major business and financial hub, there’s so much more to Hong Kong when it comes to having an awesome urban adventure. This unique intersection of China’s vibrant history and modern Western influences is easy to navigate due to abundant English signage and bilingual locals. Plus the food is amazing! Check out the effortlessly cool indie boutiques of Star Street, and the nightclubs along Lan Kwai Fong for a great night out. Home to some of the best-preserved city walls in Europe, what’s behind them is even better. Dubrovnik is so much more than an Instagram backdrop for fans of Game of Thrones; it is a destination of music, marble streets, baroque buildings, delicious food and of course the dazzling Adriatic. Take the cable car up to Mt Srd for the best views of the Old City and numerous islands beyond. An up-and-coming alternative to Bali and Phuket, this island was voted the “Best Island on Earth” by Travel + Leisure in 2012. 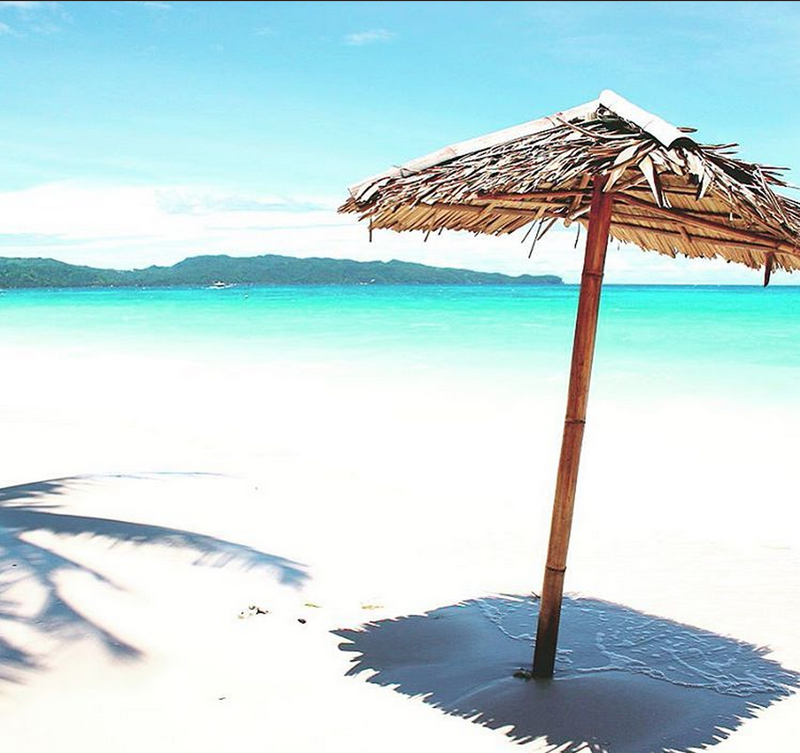 It’s known for its wild party scene, clear turquoise waters and spectacular sunsets. So join the party, try some watersports or sit back and relax on the beach with cocktail in hand. 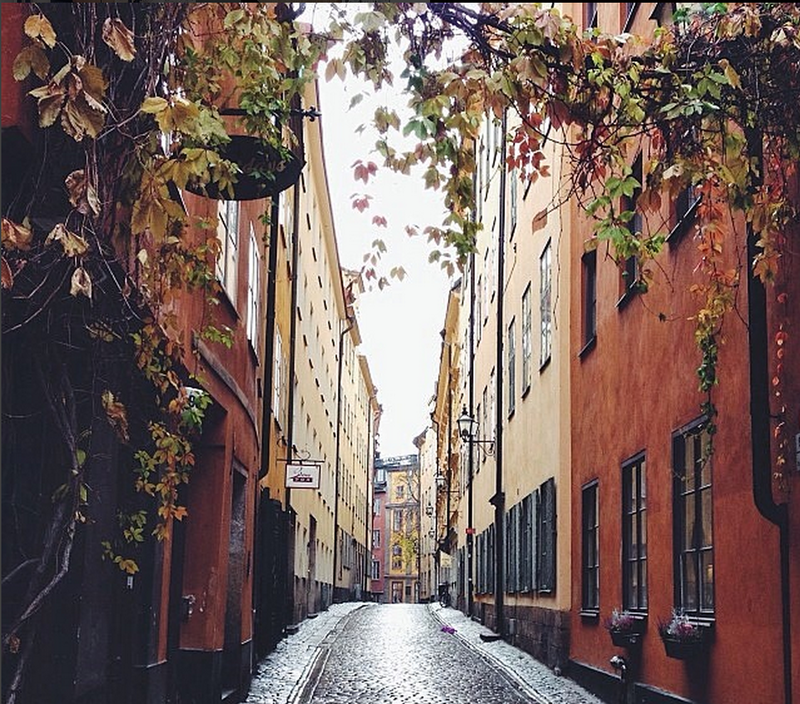 This postcard-perfect city is a total feast for the eyes between its oh-so-chic design, its charming historic district Gamla Stan and amazing shopping. For women concerned about safety when travelling alone, take comfort in the fact that Stockholm has consistently earned the title of safest city in Europe. Save money in this pricey city by making like the locals and exploring on two wheels. Arguably the culinary capital of Canada, Vancouver is a foodie’s paradise. Find freshly-caught seafood, Fraser Valley duck, Japanese delights and an impressive array of craft beer. Once you’ve finished checking out the various ‘hoods’, sandy beaches and forest trails, head to those tempting snow-dusted mountains – in less than 30 minutes you can be “shoop shooping” your way down the slopes! For those who favour somewhere off the beaten track, Lake Atitlán should be on your bucket list. 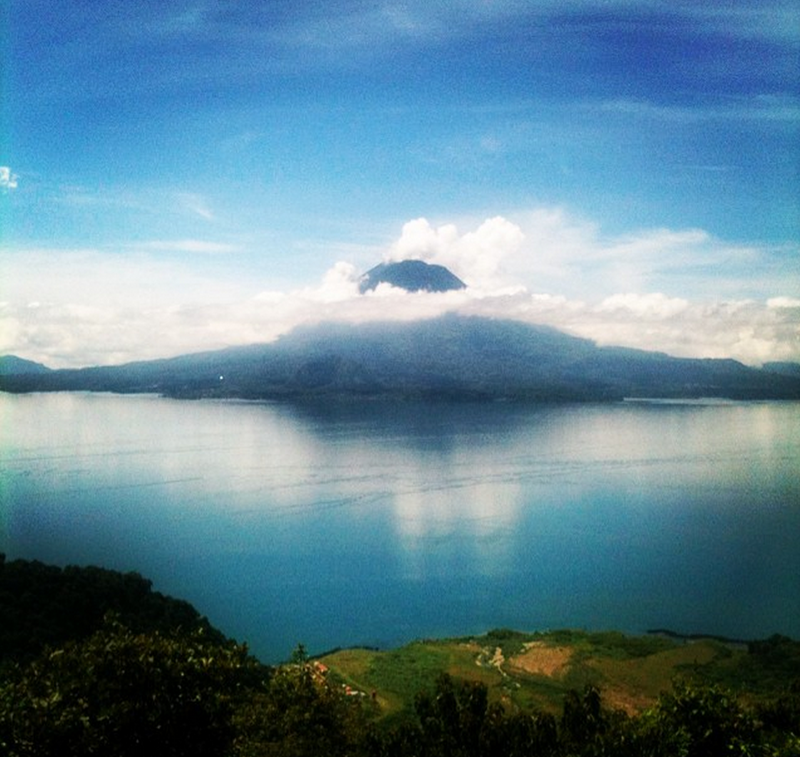 Backpackers mainly congregate around Sololá, the region hugging the lake. Kayaking and water sports are popular, but don’t miss out on the ever-so-busy Sololá Market, an all-week marketplace favored by locals and travellers alike. For a taste of Mayan culture, get a local tour guide to bring you to a Mayan fire healing ceremony or a tree-planting ceremony. Melbourne is a great walking city – perfect for wandering around alone. You’ll find tons of art, shopping, and intrigue packed into an area conveniently accessible by the free City Circle tram line. 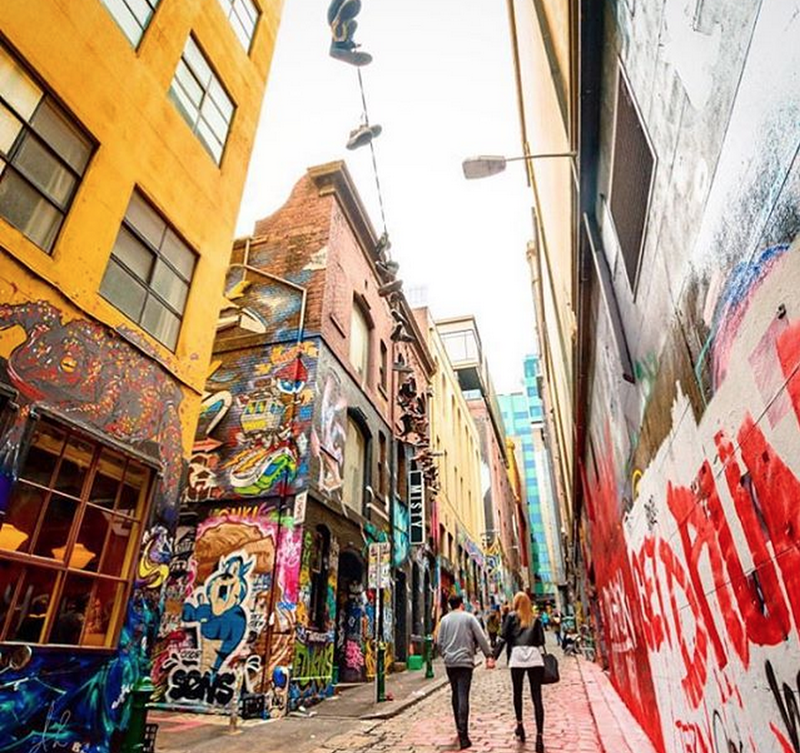 The graffiti-covered Hosier and Union lanes are prime backgrounds for art selfies, and you’ll love window-shopping at the 146-year-old Royal Arcade while basking in its Victorian architectural splendour. Sometimes a girl just needs to get out there and commune with nature, a la Reese Witherspoon in Wild. One of the best places to do this is Sedona with its stunning red rock landscape, outdoor activities and burgeoning wine scene. 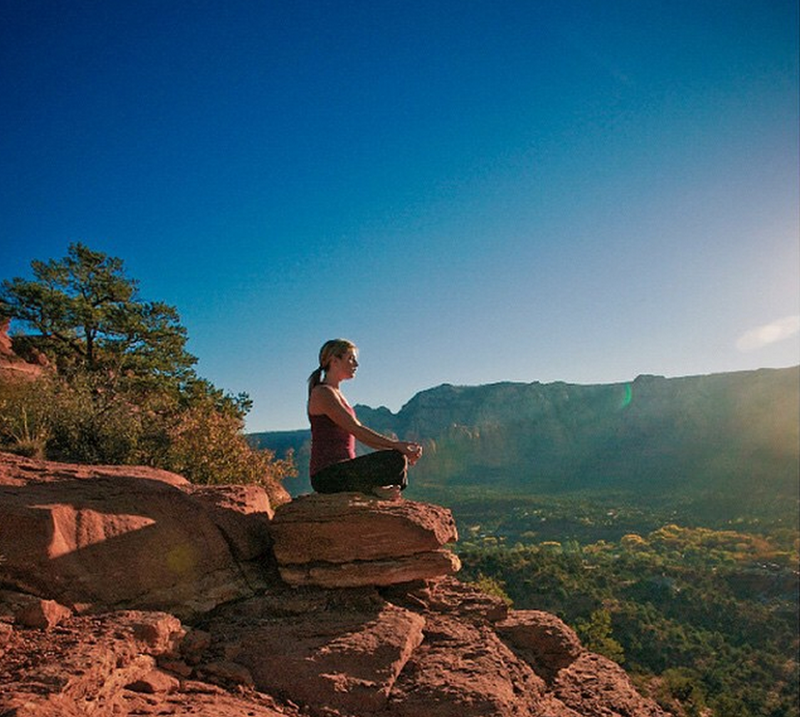 Go on a hike, take a canoe tour of the nearby Verde Valley Wine Trail or try your favourite yoga pose on a mountaintop.